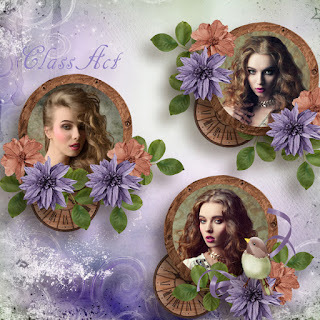 Also used Cinderella Pt 1, Chestnut Artdolls, Rusty 1, and Magpie Paper 1 by Xquizart. 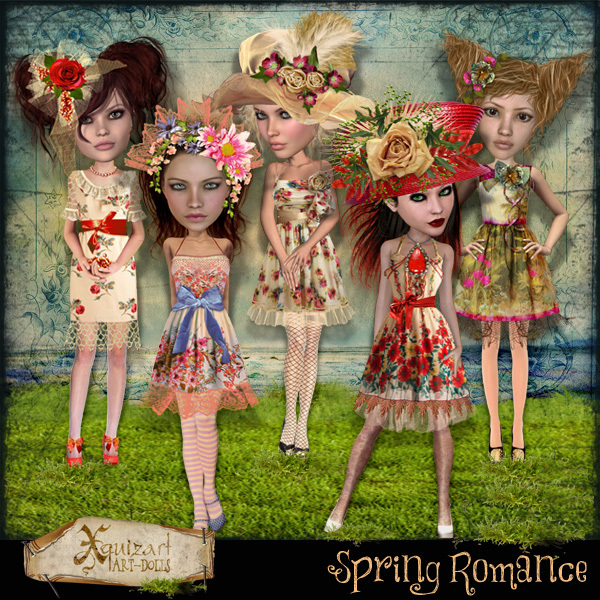 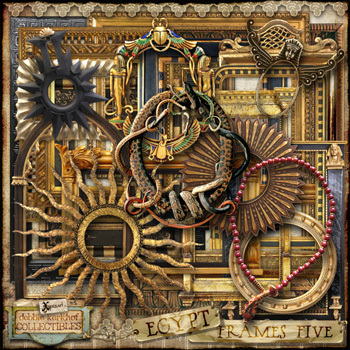 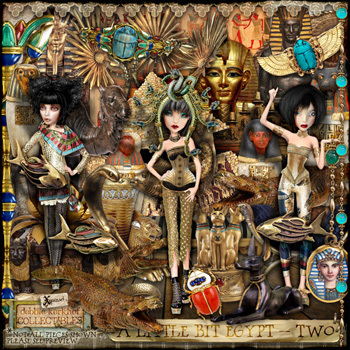 Used Onederful 4-6 bundle by Heartstrings Scrap Art. 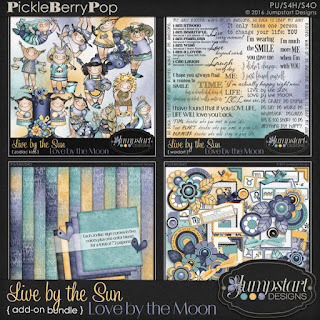 Available at Gotta Pixel. 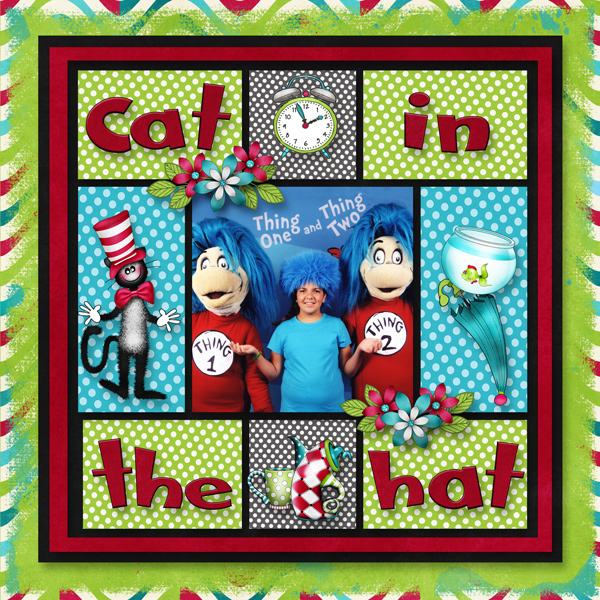 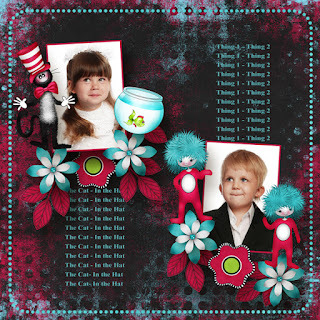 Template is by Ilonka Scrapbook Designs. 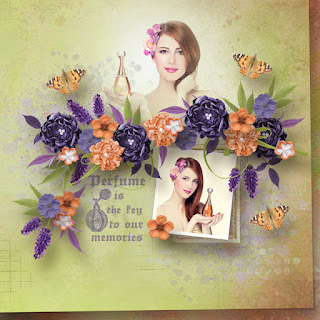 Used template by Heartstrings Scrap Art. 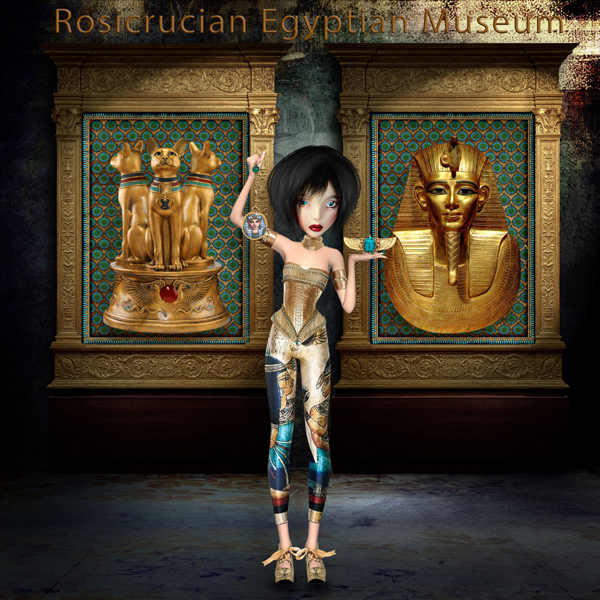 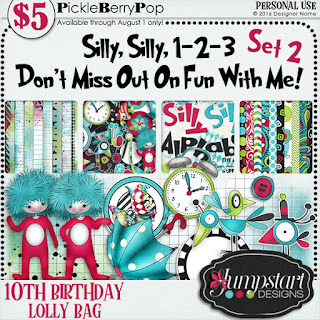 Her designs are available at Gotta Pixel. 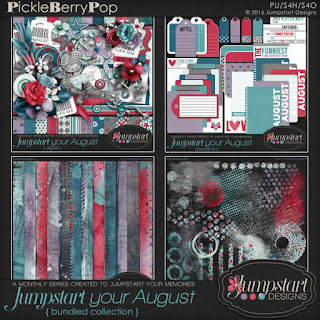 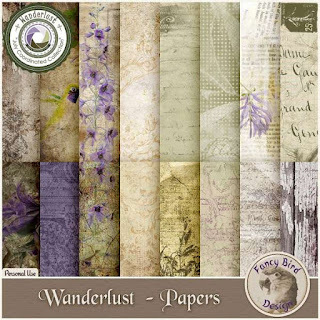 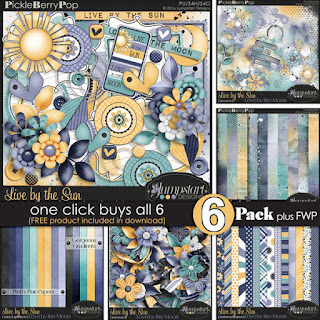 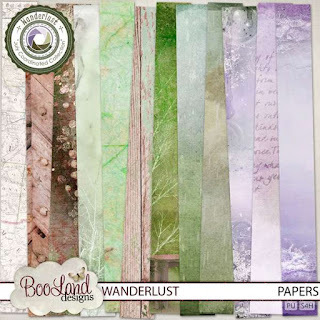 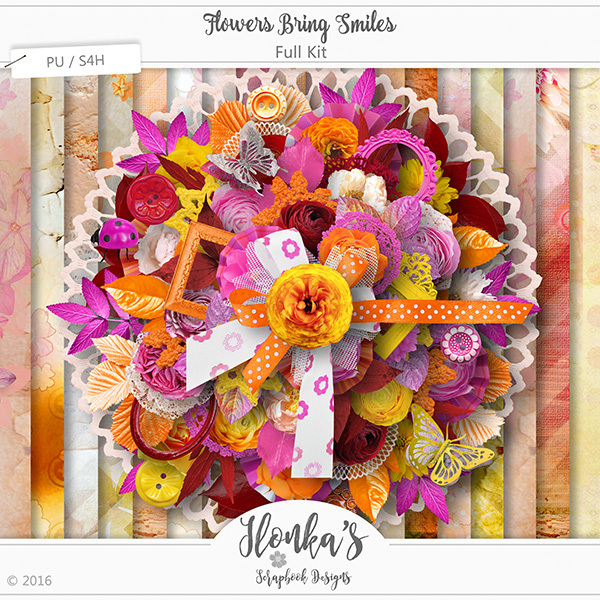 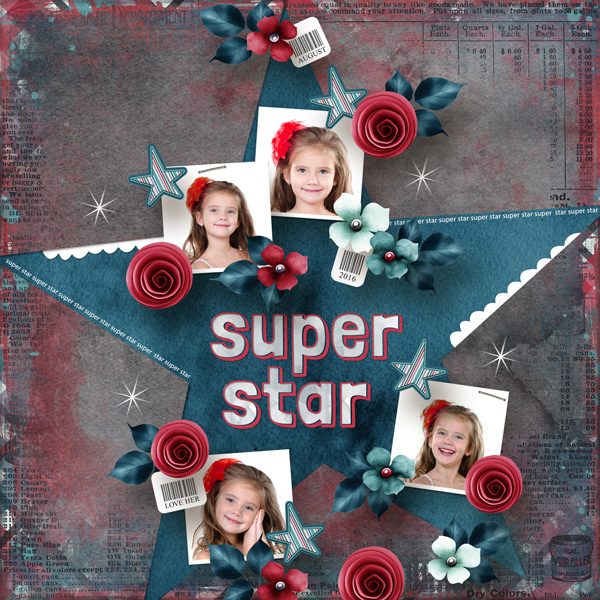 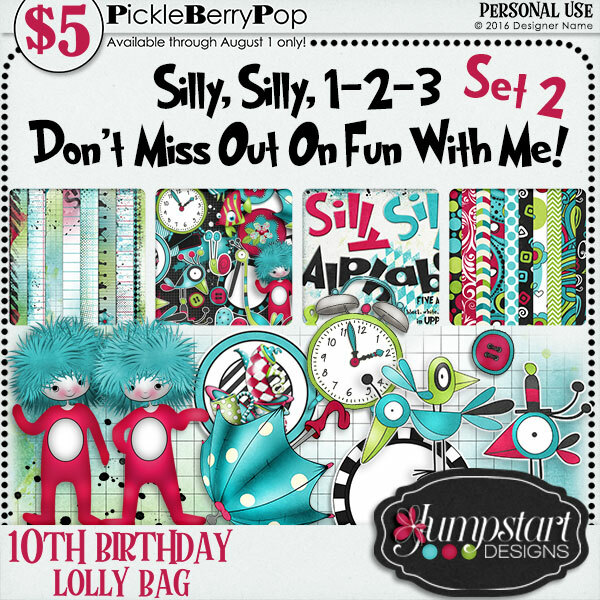 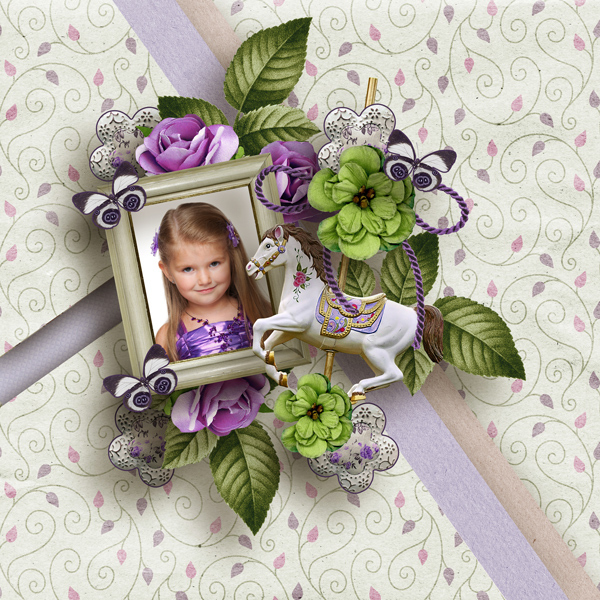 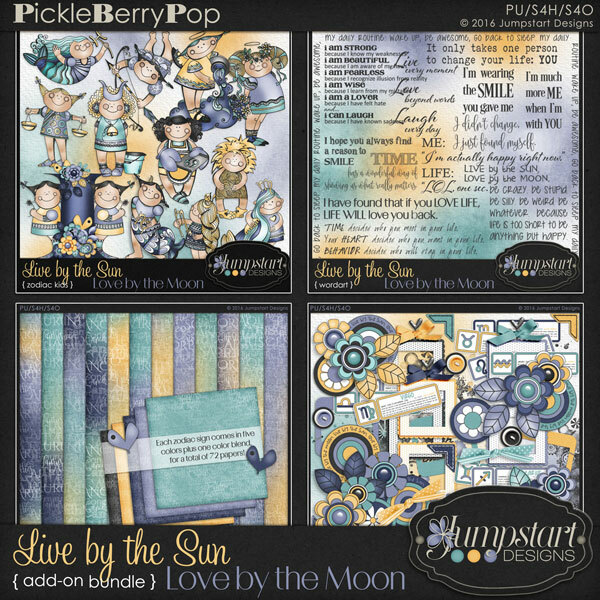 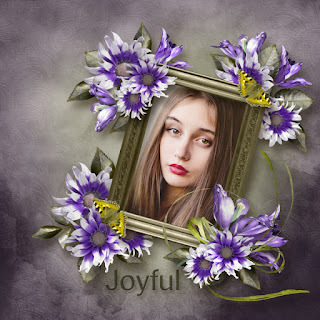 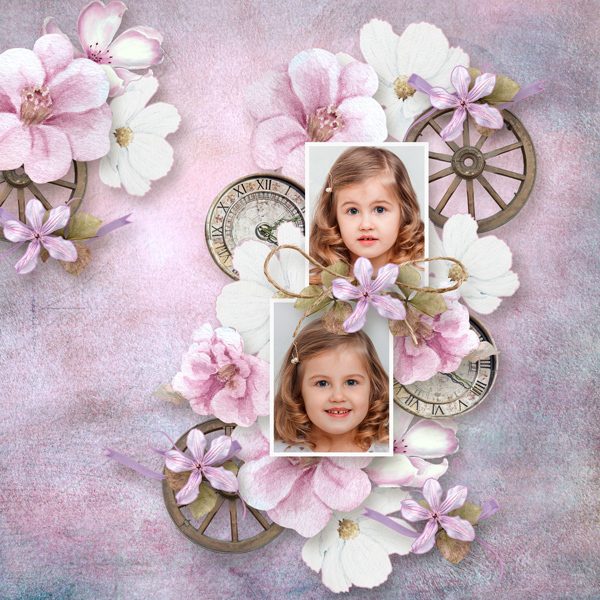 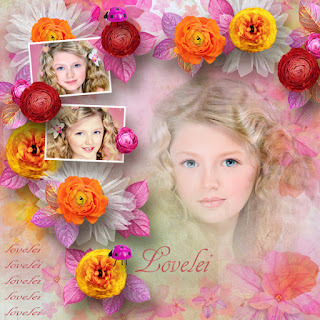 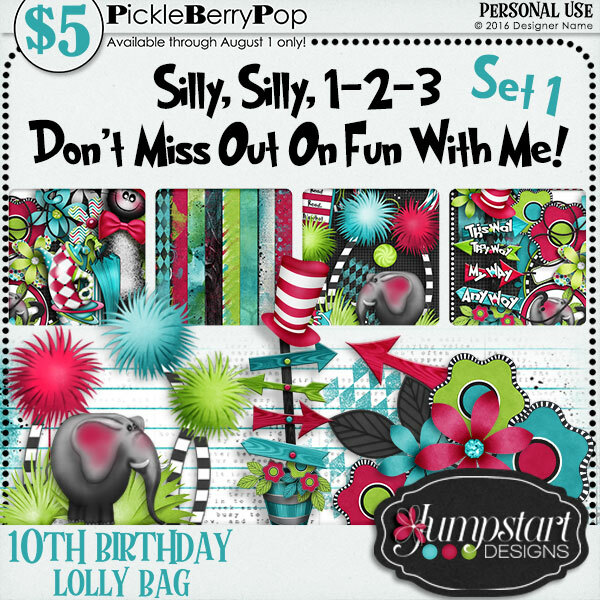 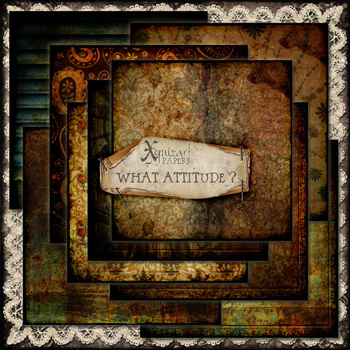 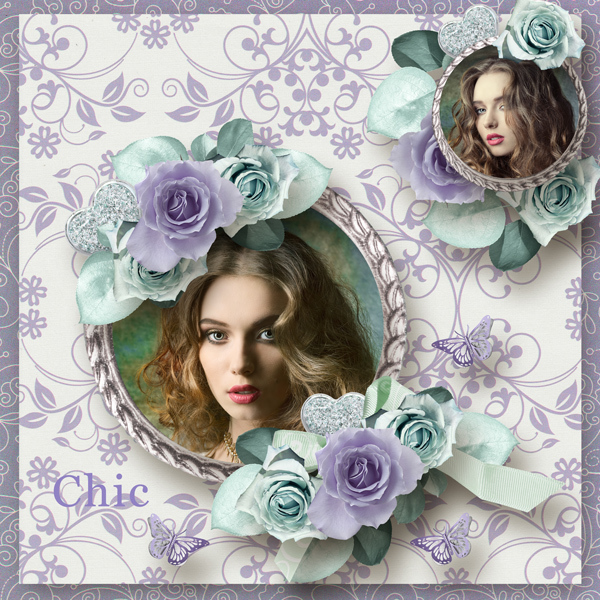 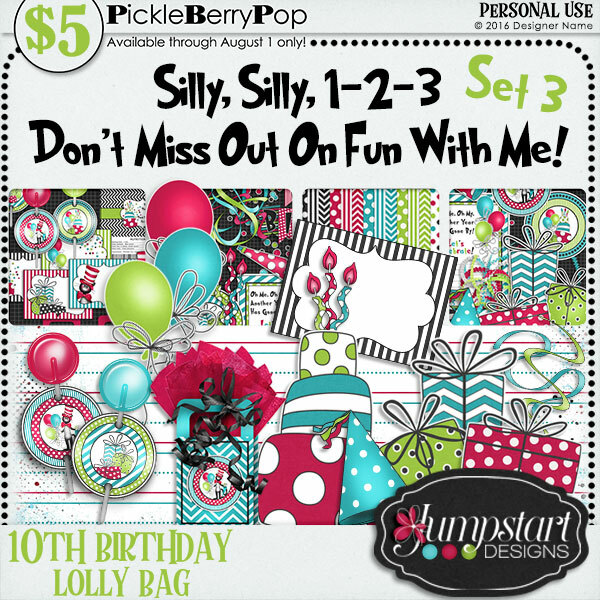 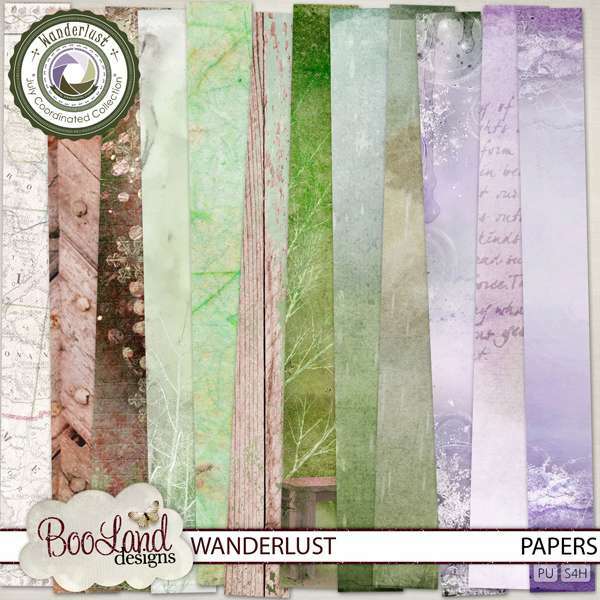 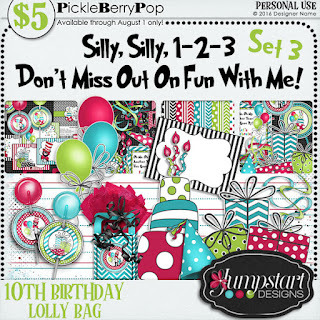 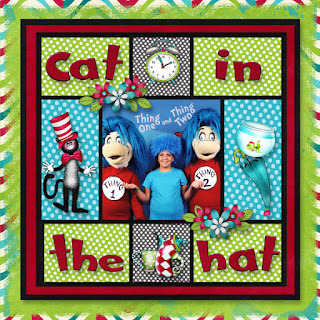 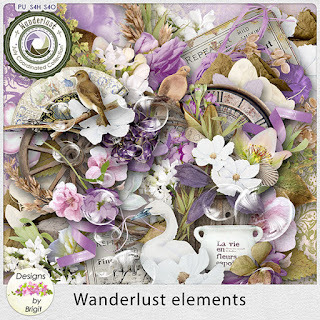 Also used bundle template by Heartstring Scrap Art called Onederful. 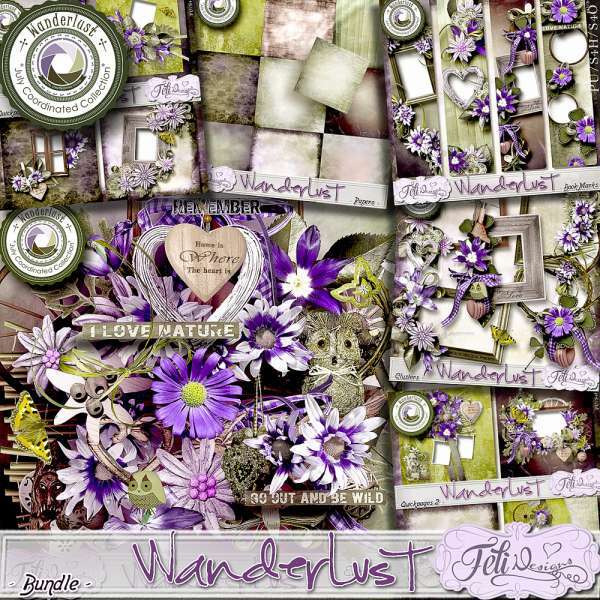 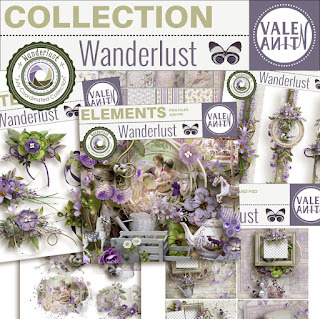 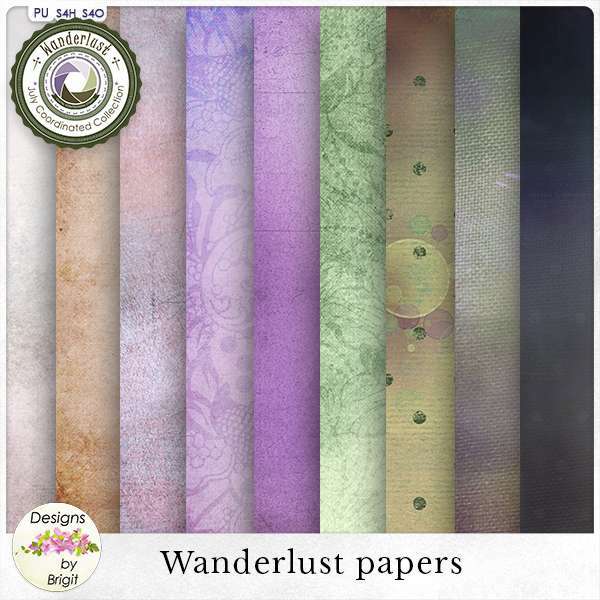 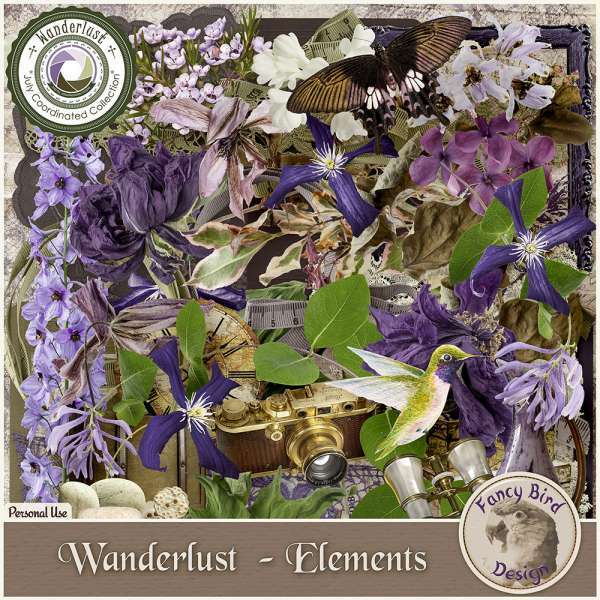 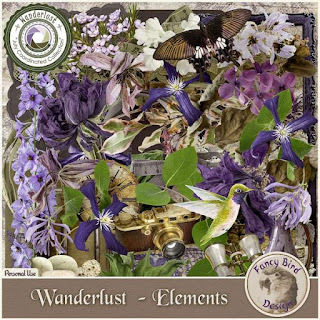 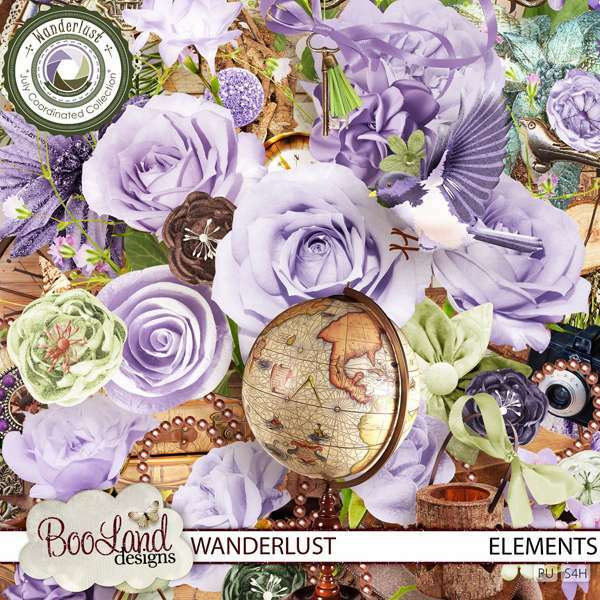 A new collection by Feli Designs called Wanderlust. Also used Egyptian Paper and On Fire by Xquizart. 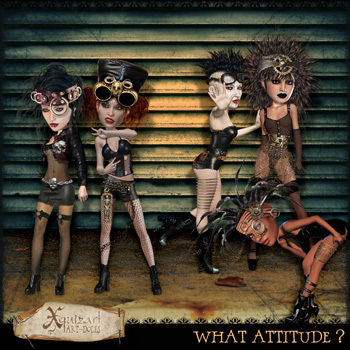 Made for Mischief Circus Element Challenge. Hourglass supplied by Holliewood Studios. 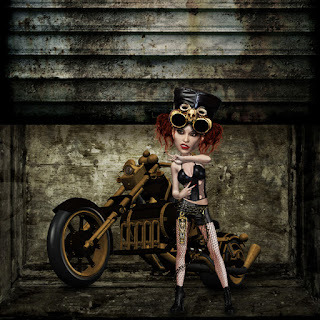 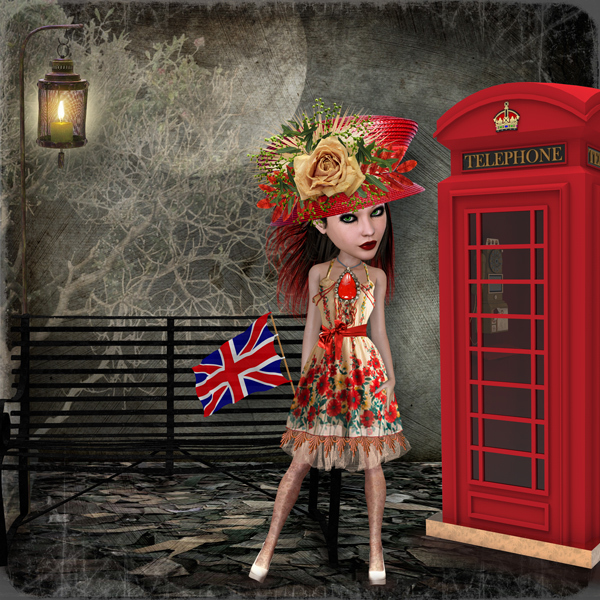 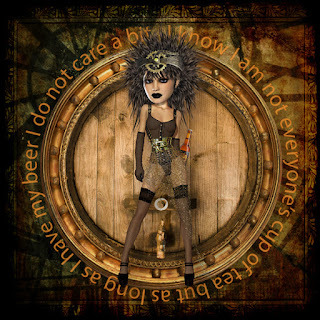 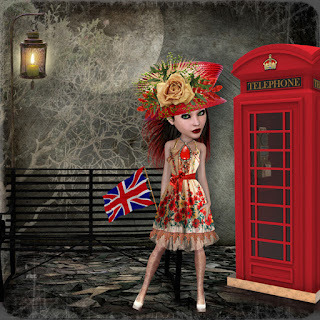 Made for the Snark Challenge at Mischief Circus.